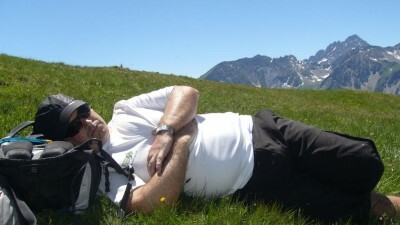 Thank you TUCK the 'sleep experts' for their fascinating guest blog this month on the importance on a good nights sleep and how it can help prevent injury in everyone. Taking a proactive approach to injury prevention can help you enjoy the activities you love. One of the easiest and often forgotten ways to prevent injury—sleep. With temperatures rising and snow clearing from the trails, it’s an excellent time to start making summer plans. 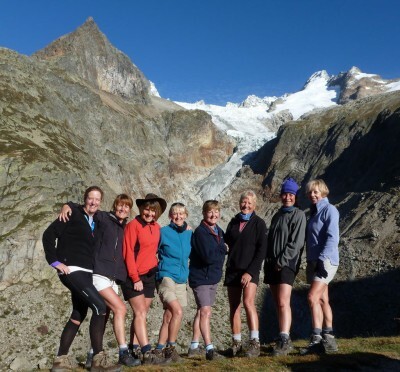 Why not put a multi-day hiking trip on your agenda? Whether you’re a seasoned hiker or taking your first trip there are walking trips for all levels. 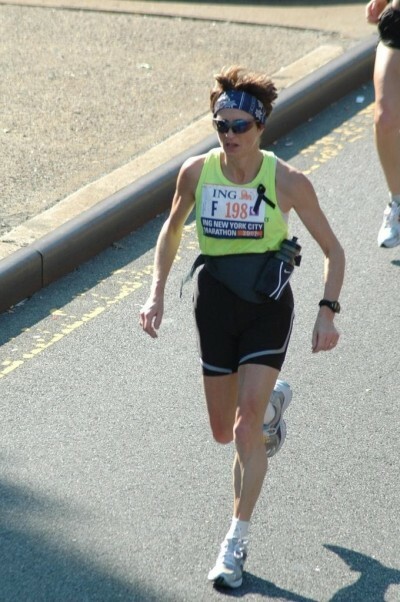 Cancer, the marathon and me! On Sunday, when I stood at the start of the 2018 Virgin London Marathon, I was full of the usual nerves and a few more. Training had been more difficult than usual: in January I had flu followed by a chest infection; winter in the Peak District had been severe by British standards so training had been in snow, ice and blizzards; only seven days before the start I’d sprained a ligament walking round a very muddy Chatsworth Estate and ridiculously, summer had arrived early and the temperature would be unforgiving. 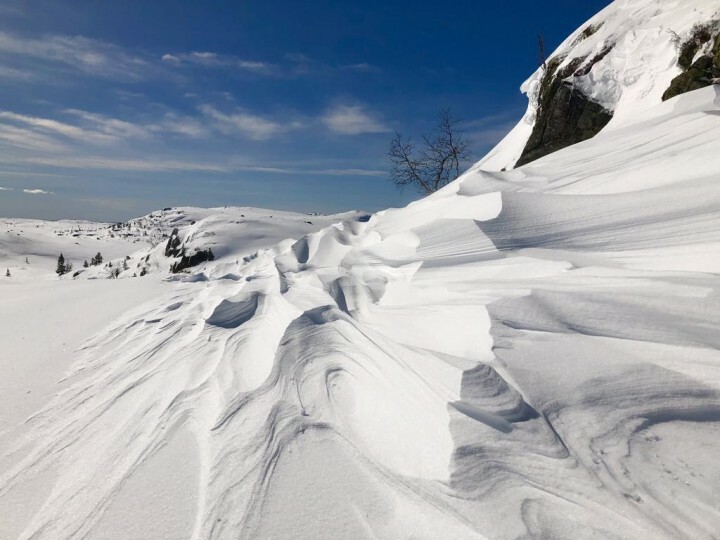 New for winter 2019 - the fabulous Hallingdal Track! What a stunning route, 135 km of cross country skiing through the heart of the Norwegian mountains. The Hallingdal Track, to the east of the famous Hardangervidda, is one of the lesser known long distance ski routes, but it's a cracker! We saw a grand total of four other skiers on the whole route, can you imagine how wonderful it felt to be out there in the wilderness and feeling as though you had the mountains to yourself. Such tranquility and solitude, and searing blue skies. Having just returned from our 'recce' trip I can't wait to get back there next winter to see how you like the latest addition to our ski portfolio. 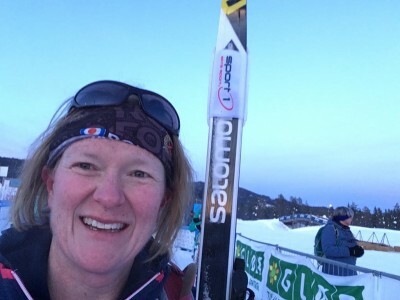 A few months ago, I wrote a short article about being inspired to take part in the Birkebeiner, a world-famous 54km XC Ski Marathon from Rena to Lillehammer, Norway. Well, I’ve only gone and done it!!! 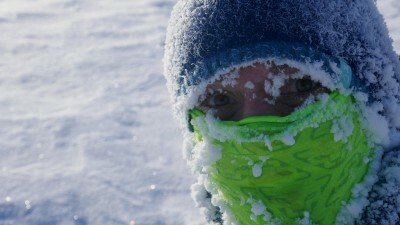 How to survive the winter: plan for Spring! It may not seem like it with Siberian weather currently freezing Northern Europe, but Spring is not far away. To help take the edge off the winter chill, (and if you’ve had enough of the snow!) 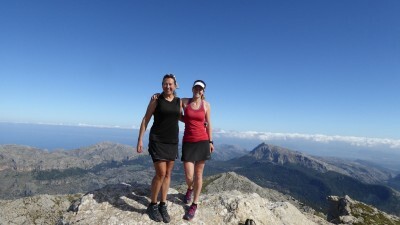 why not consider one of our upcoming sunshine escapes to Majorca or the Verdon Gorge? 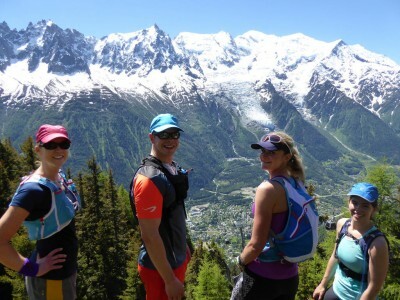 We are delighted to be collaborating with Chloë Lanthier on our 2018 Chamonix trail running camp. 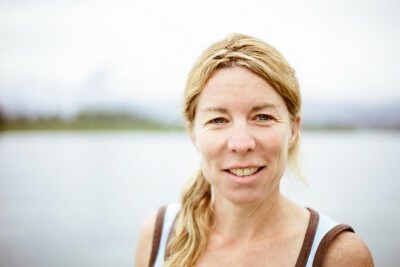 Chloë, founder of the Chamonix based x-training school, is an extremely gifted and accomplished athlete with over two decades of experience competing across the globe.